Applications are received from students who are already accepted to Berkeley so, by definition, they are exceptional and to select one with the qualifications that exemplified Brad's spirit was not easy. The Brad Evans Foundation Scholarship committee members were very impressed with all applicants this year, but one stood out! 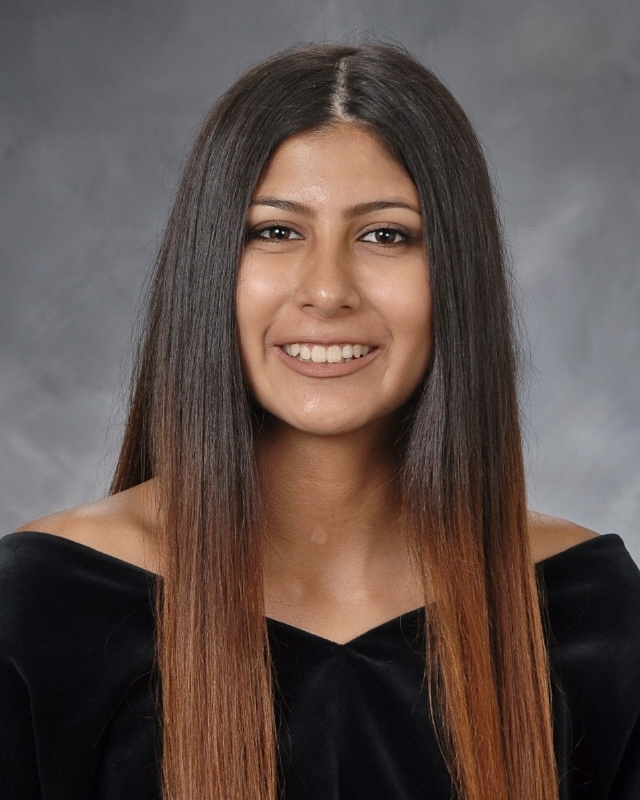 Ms. Perez was an outstanding high school student who received many academic honors and community awards and major in molecular and cell biology at Berkeley.